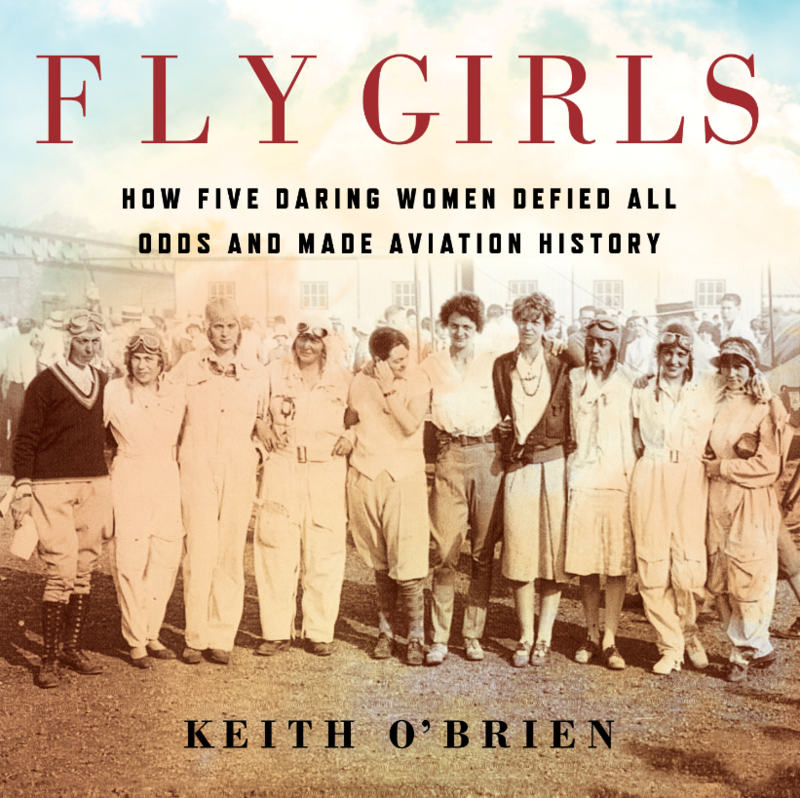 Like Hidden Figures and Girls of Atomic City, Fly Girls celebrates a little-known slice of history wherein tenacious, trail-blazing women braved all obstacles to achieve greatness. Put the words “Planes” in the subject line. Entries must be received by August 31, 2018. Open to the US only. Congratulations to Bob Conklin winner of last month’s giveaway, The Boy with the Perpetual Nervousness. Thanks to all who participated.